A refreshing spearmint flavour with a cooling hit. 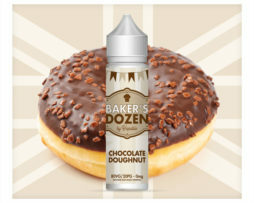 Top quality UK made eliquid, at a 70VG/30PG ratio, giving the perfect balance between flavour and vapour production. 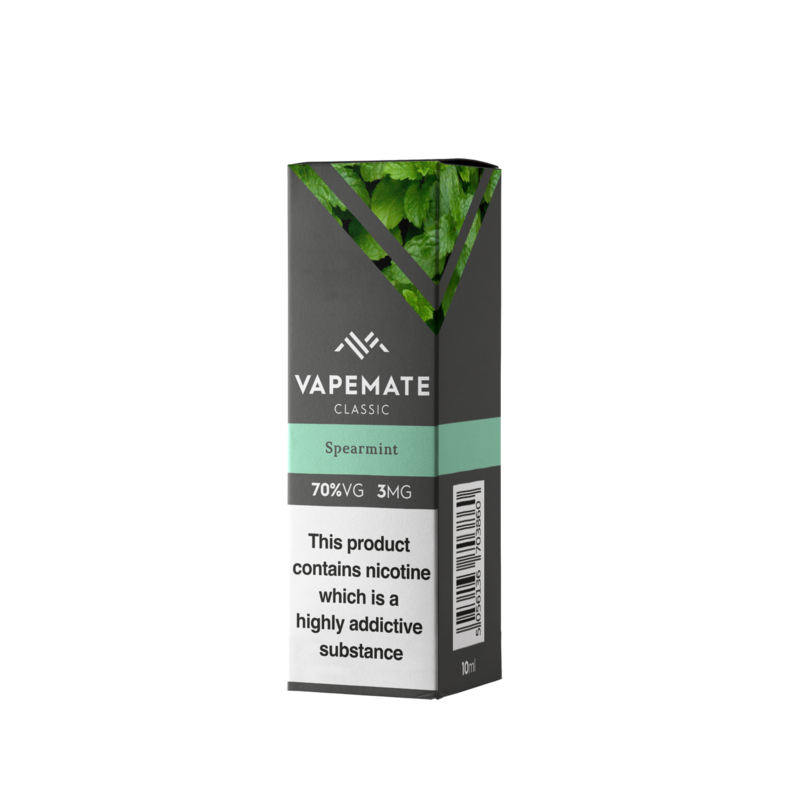 This Spearmint Vapemate E Liquid has a refreshing spearmint flavour with a cooling hit. 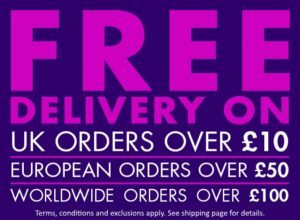 Vapemate was started in 2013 by three newly enthusiastic vapers who found a gap in the market for a large catalog of customisable eliquids. Having tried many products from different manufacturers, and becoming increasingly frustrated with purchasing from multiple vendors, the concept of Vapemate was formed. 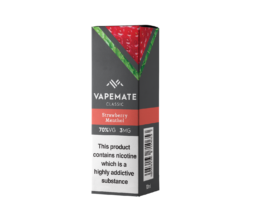 Vapemate already existed as an IOS and Mac app that had been developed to track the progress of individual vapers (no longer available), so it was natural to continue with the Vapemate brand and extend our offering into the eliquid market. 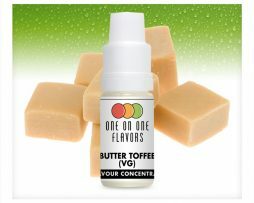 Due to growing popularity of our products, in 2014 we developed our own dispensing technology allowing us to rapidly dispense a custom “made to order” eliquid product, giving us one of the largest eliquid offerings on the planet. With flavours, blends and various other options considered, the catalog currently consists of over 60,000 different product variants. Vapemate currently employs more than 25 members of staff who are trained and dedicated to our commitments to produce quality, custom made eliquid 12 hours a day 7 days a week in our state of the art ISO class 7 clean room.